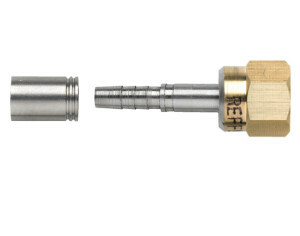 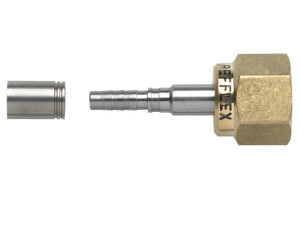 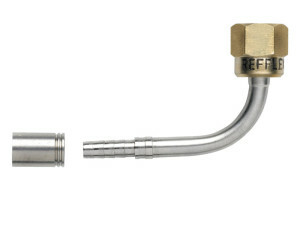 REFFLEX® DN-5.0 mm crimping fittings - Refflex International B.V. 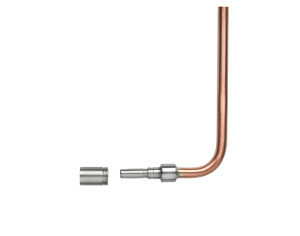 The flared nuts for DN-5.0 mm fittings are made of hot-forged brass, as is the best option for the refrigeration industry. 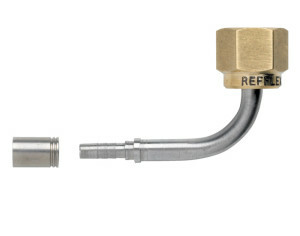 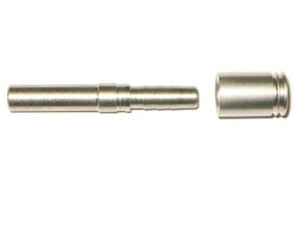 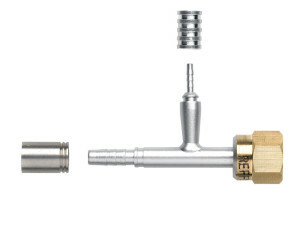 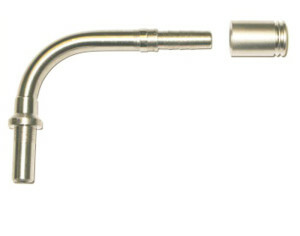 Access valve depressors are available with all 1/4" flare fittings.